Learn all about Samsung v. Apple, Politics and Social Media, Twitter Fakers! 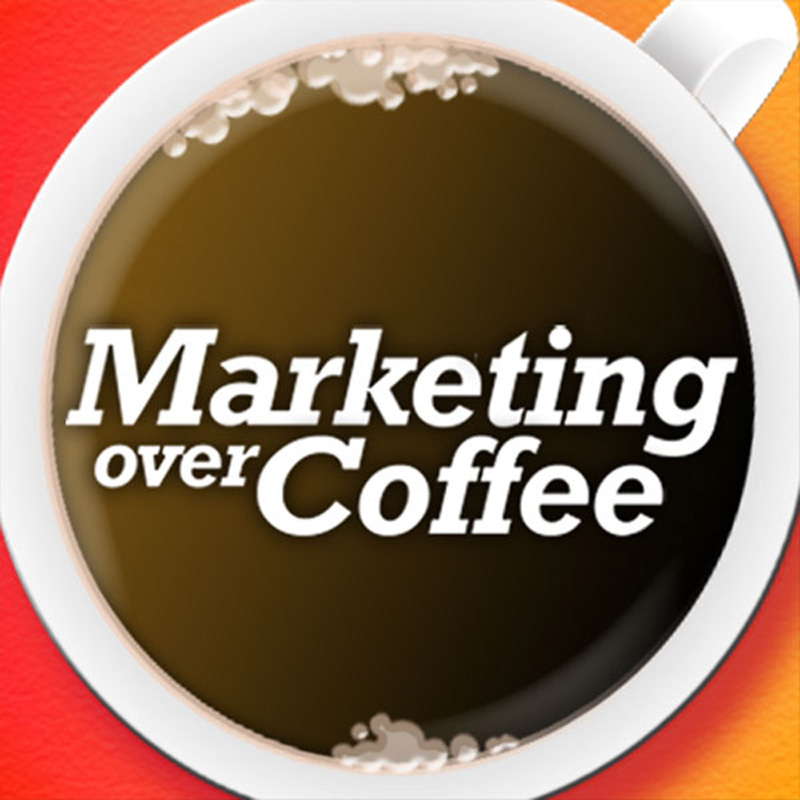 16:35 Big week for Marketing Automation – Inbound 2012, SilverPop a quiet company? John, Chris — I’m the co-founder and VP at Marketo, and managing editor of the Modern B2B Marketing blog. I’m a fan of the podcast, keep it up! I did want to disagree with your characterization of marketing automation as a “Swiss Army Knife”, While that may be true of some of the newer entrants, it does not accurately describe the depth of functionality of the established players. It’s not like marketers can buy standalone “carbon knives” for things like lead scoring, lead management automation, and pipeline-to-spend reporting. Software solutions like we provide are best-in-class for those things. And even if a marketer could piece together all those parts, 99% of the marketers I know wouldn’t want to and would rather spend their time on the strategic and creative aspects of marketing. Hey Jon, well, one thing is Chris is in that 1% that builds his own stuff. And I’d argue that when you go camping you don’t bring your bundle of kitchen knives, you would never consider anything besides your Victorinox, the Swiss Army knife is the right tool for the job there. We will be at Dreamforce, we are doing the show as part of Salesforce LIVE on Thursday morning. I’m also a Marketo customer so I think I’m signed up for your breakfast. Looking forward to meeting you! Listening to complainers IS bad for your brain. I can testify for that one.